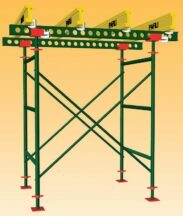 The scaffolding systems can be adapted for the needs of any structure – plastering, painting, bricklaying etc. 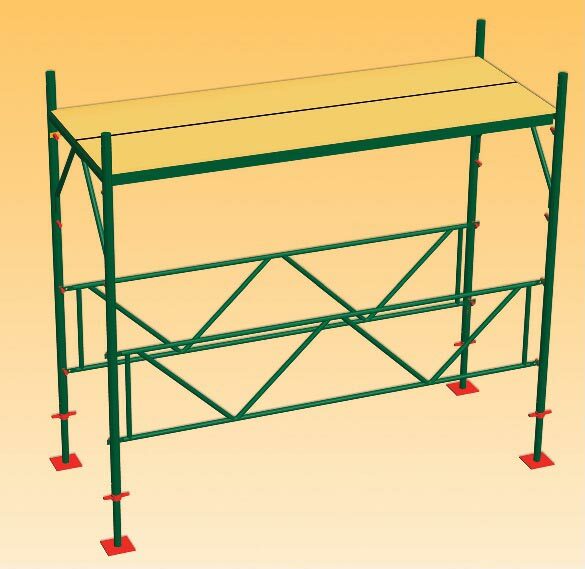 The time and cost of setting up the scaffolding is reduced by up to 50%. Thus the initial expenditure is quickly offset and makes purchasing the system more feasible than renting. 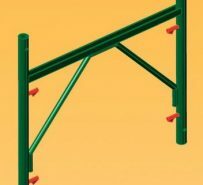 To complement the basic tower ( frames, safety rails and working platforms) additional rails, ladders, wall back stays, castors with safety locks for moveable towers and a variety of specialised couplers are readily available. 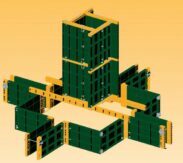 All the products are exclusively of metal manufactured from top quality steel according to EU standards CEN-HD 1000/88, CEN-HD 1089, ELOT 1165-1196. 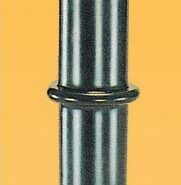 Tubes Ø48,3/3,2mm. All products are dip coated. 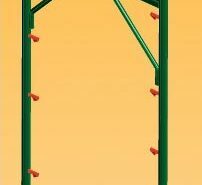 Working platforms are made of slip resistant metal or wood. Wooden platforms come with or without a hatch. Protects the metal and resists corrosion. 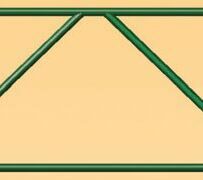 Enduring and rust resistant for outdoor applications. 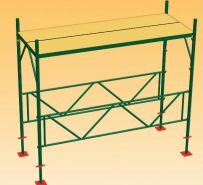 Slip resistant galvanised working platforms. Affordable prices.